Foster & Fuchs, P.A. - Jupiter, Florida Business Law, Estates and Trusts, and Real Estate Law Firm | Foster & Fuchs, P.A. Foster & Fuchs, P.A. is a general civil practice firm that focuses on business law, wills, trusts, estates and real estate. 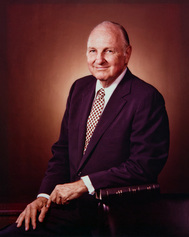 The firm was founded in 1967 by Robert McK. (Bob) Foster, and since that time we have been helping individuals and businesses of all sizes throughout Florida with their corporate, estate planning, probate, trust administration and real estate needs, including real estate closing services. When you require quality legal representation, turn to the experienced lawyers at Foster & Fuchs, P.A. Established presence. For more than 50 years, Foster & Fuchs, P.A. 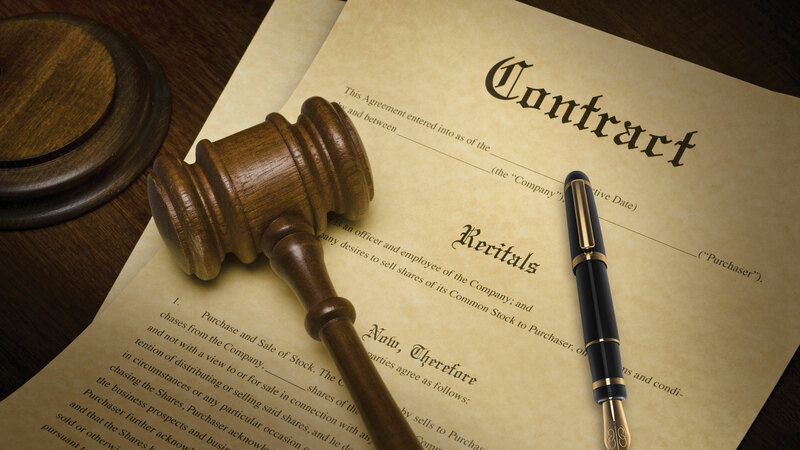 has routinely handled all legal issues relating to real estate, business and corporate matters, and trusts, wills and probate. 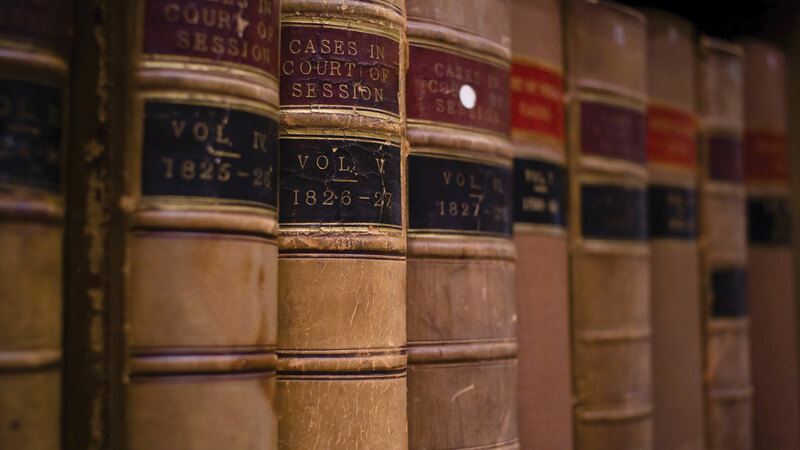 Our attorneys dedicate their time to diligently represent individuals and businesses. You can expect thorough legal guidance and innovative solutions that meet your desired objectives. We will guide you through every step of the legal process and leverage our knowledge to tackle your complex legal issues effectively. Distinguished services. We assist business clients with the formation and dissolution of entities, mergers and acquisitions, and other corporate matters. We know the importance of formulating an estate plan so your assets properly pass to your loved ones. We help individuals every step of the way through the sale and purchase of real estate, including providing title insurance and handling the closing of the transaction. Earned recognition. 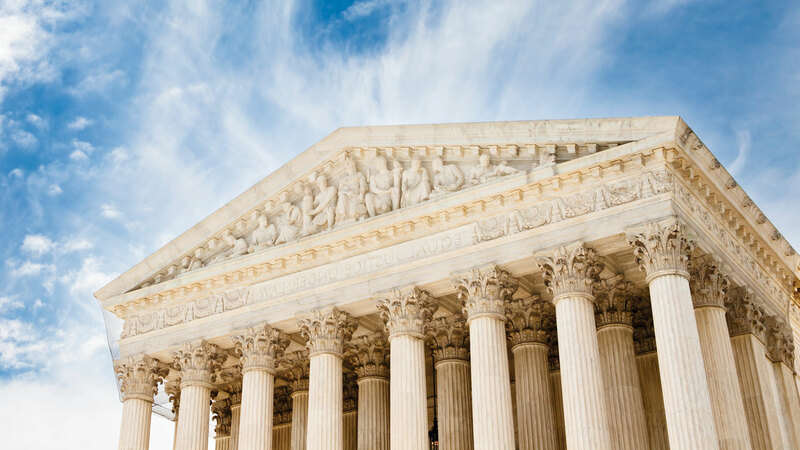 Our attorneys exhibit a strong commitment to the legal community and have earned the respect and praise of fellow lawyers by providing outstanding services. Each attorney has earned an AV Preeminent Peer Review rating which is the highest recognition in the legal industry. Call Foster & Fuchs, P.A. at 561-425-7543 or contact us online today to speak to a knowledgeable attorney. Foster & Fuchs, P.A. is located in Jupiter, FL and serves clients in and around West Palm Beach and Palm Beach County.